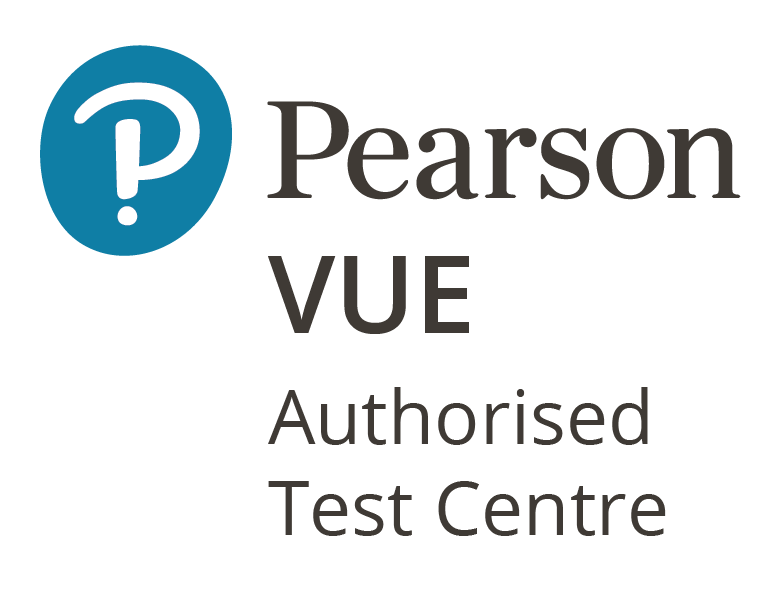 Training 26 are excited to announce that we a now an authorised Pearson Vue Test Centre (visit www.pearsonvue.co.uk for more information about their services). 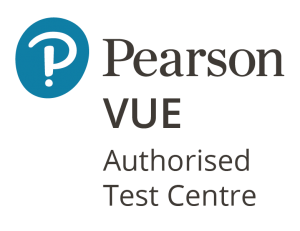 Pearson Vue schedule and provide computer based exam delivery services for some of the biggest names throughout the world and hence have very stringent quality standards that have to be adhered to. They also have a very vigorous routine for checking the suitability of any third party wishing to be an Authorised Test Centre. ← How to Create Your Own Website!